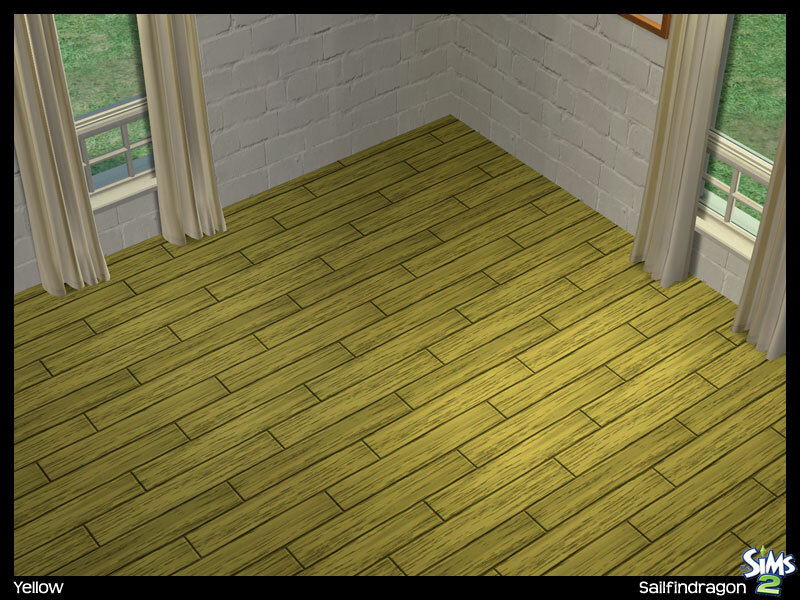 I originally made this for the Sims 2 way back. 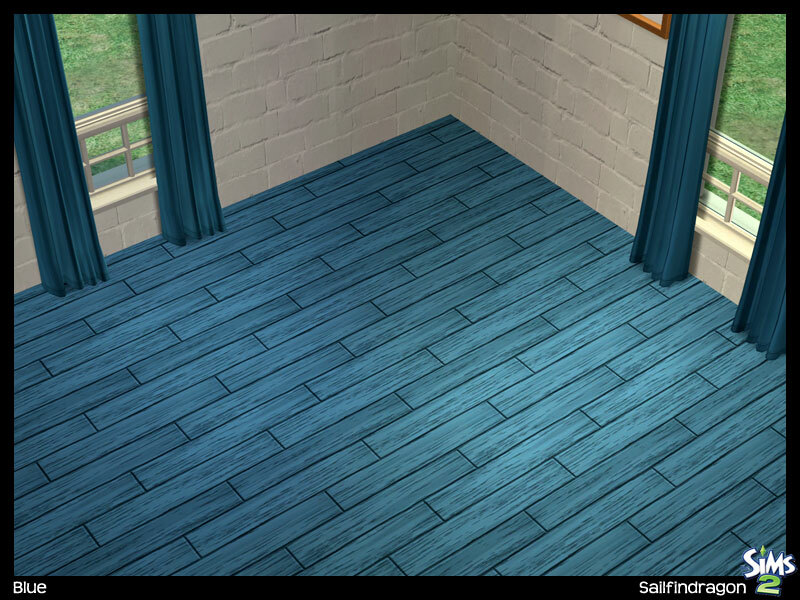 However, I have been going through some of my folders and updating some of my oldest creations. 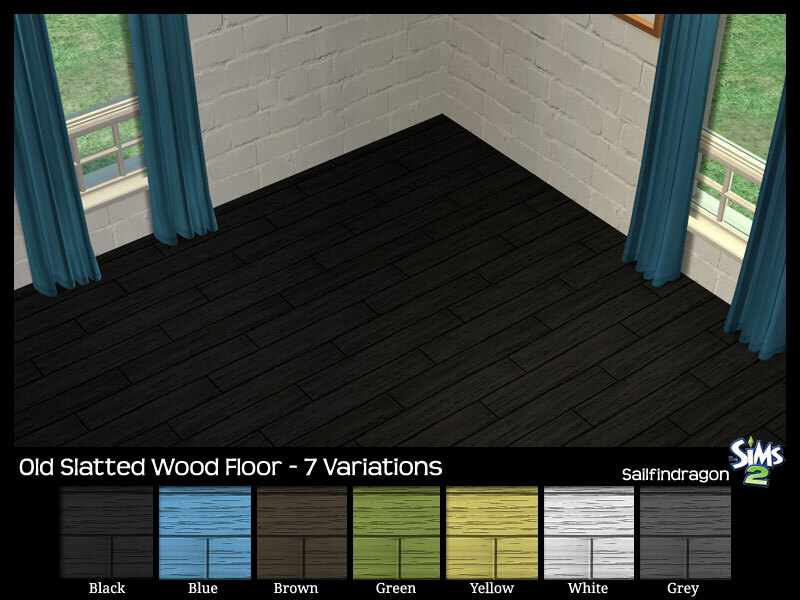 The Old Slatted Wood Flooring includes 7 different finishes/color variations. 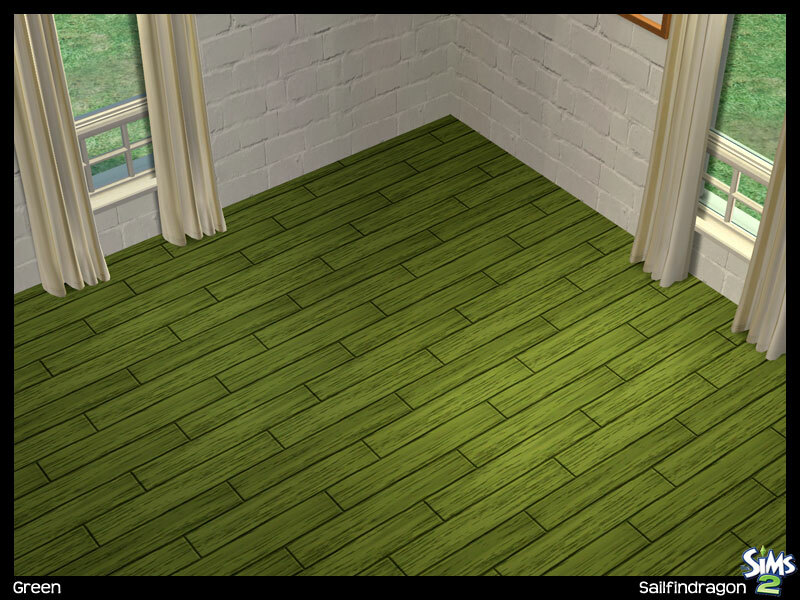 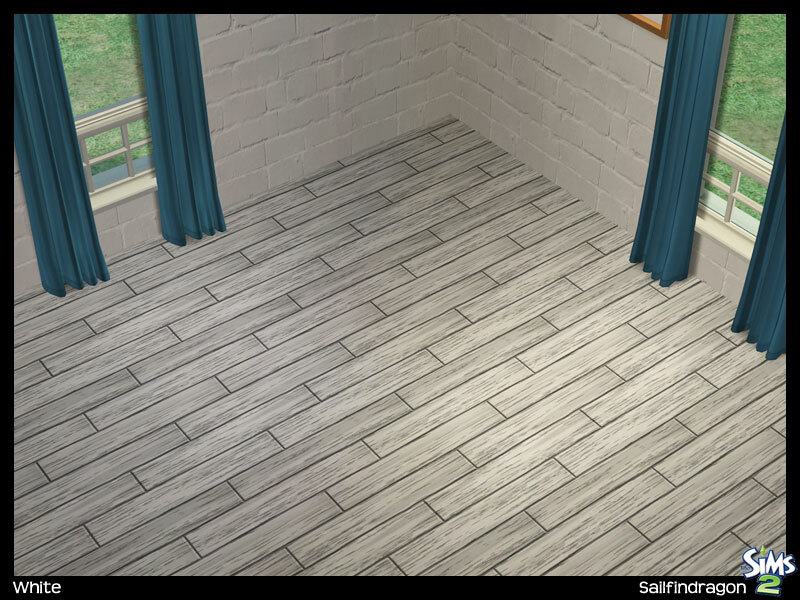 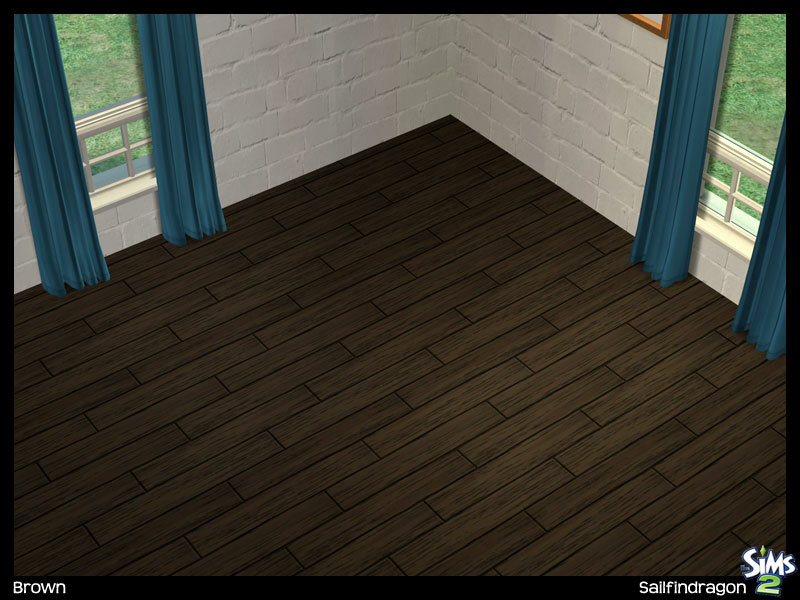 I have become a big fan of your walls and floors Sailfindragon! 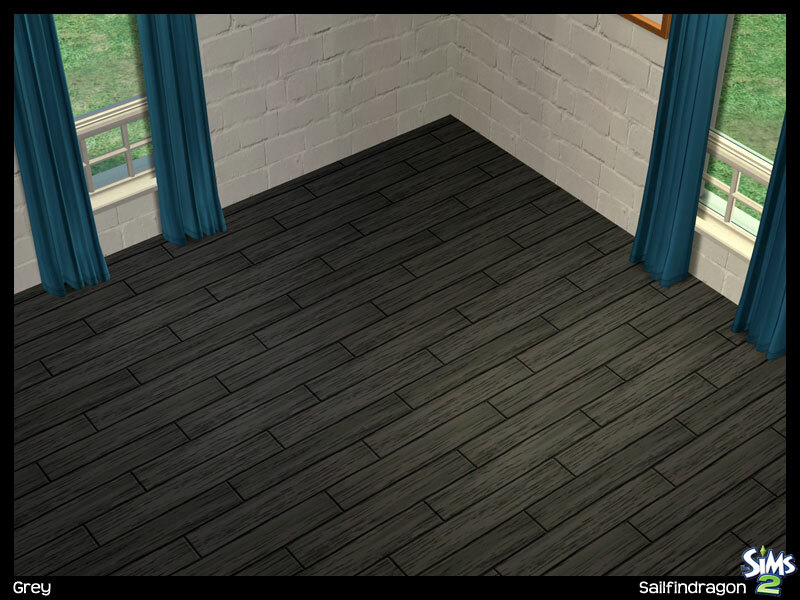 These are going straight into my 'only recolours' Verona game!